The father of American missionary John Allen Chau has spoken out, blaming “extreme Christianity” for his son’s untimely death on a remote Indian island last November. 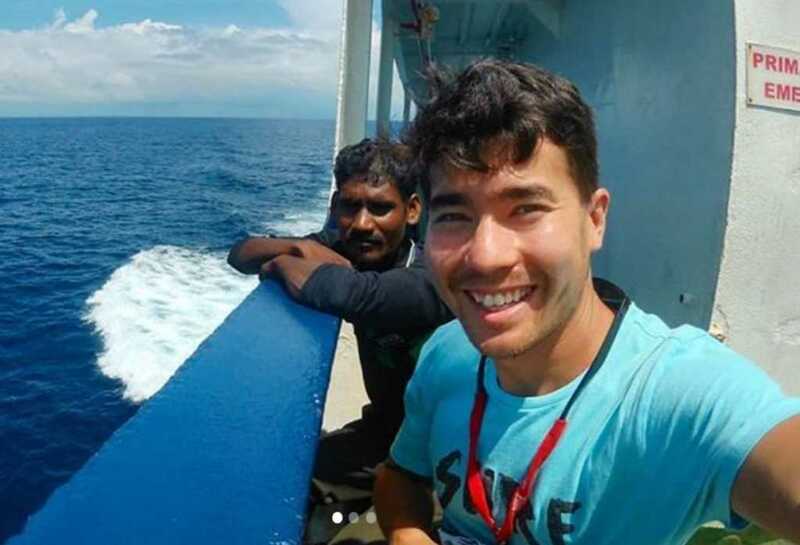 The 26-year-old explorer and evangelist was murdered by indigenous tribespeople after he illegally ventured to the restricted North Sentinel Island in the Bay of Bengal. His actions subsequently split the evangelical community, with many heralding the zealous young man as a hero and a martyr who gave his life for Jesus. Others, however, labeled him reckless and stupid for breaking the law and endangering the local people by exposing them to unwanted disease. This latter opinion, it appears, is also shared by his own father.